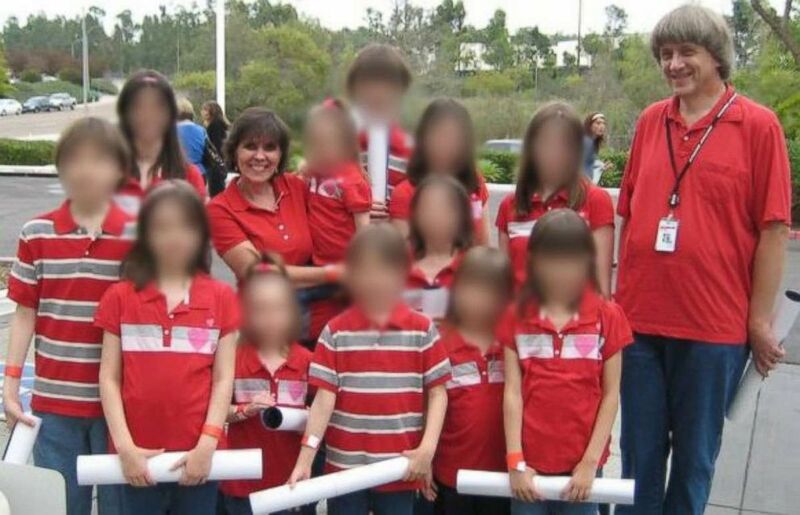 The California parents who allegedly held their 13 children captive were preparing to move "within days" of when the couple’s 17-year-old daughter escaped and alerted authorities, multiple sources told ABC News exclusively. David Turpin, 57, was getting a job transfer from California to Oklahoma with the defense contractor Northrop Grumann, the sources said, and as a result, the family was preparing to move "within days" of Jan. 14, when the 17-year-old clambered out of a window and used a deactivated cellphone to dial 911 for help, according to police. Authorities quickly came to the house, ultimately arresting the parents and taking all 13 siblings into state custody. Sources told ABC News, "There were boxes in the house consistent with moving –- concentrated in hallways, entryway and bedrooms." It's not clear whether the move had any role in the timing of the 17-year-old daughter's escape. The family had moved several times during the years, twice in Texas and once in California. 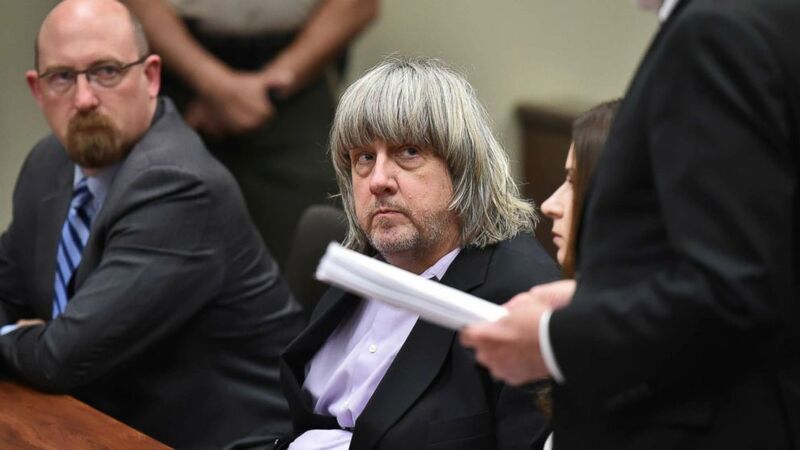 David and Louise Turpin, 49, accused of abusing their children for years, were arrested after the victims were found Jan. 14 at the home. 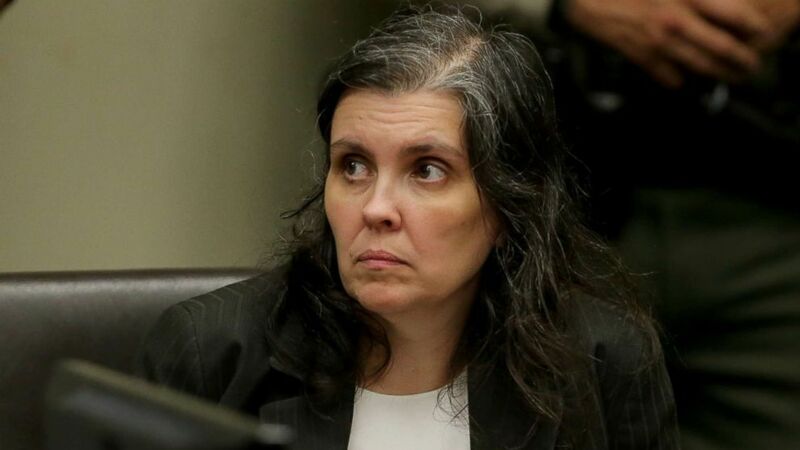 The Turpins allegedly forced the children to shower only once a year, shackled them and beat them routinely, Riverside County District Attorney Mike Hestrin said. The victims weren't released from their chains even to go to the bathroom, according to Hestrin. When found, they hadn't been to a doctor in over four years and had never been to a dentist, he added. (Gina Ferazzi, Pool via Getty Images) Louise Anna Turpin appears in court for arraignment with attorneys on Jan. 18, 2018 in Riverside, Calif.